Gerald Casel is a dance artist and associate professor of dance at UC Santa Cruz. His research investigates the moving body through choreography, improvisation, and somatic practices. He uses choreography to ask questions about identity and cultural memory/ephemera; colonialism and diaspora; and the performance of queerness, class, and power - as an immigrant and person of color. 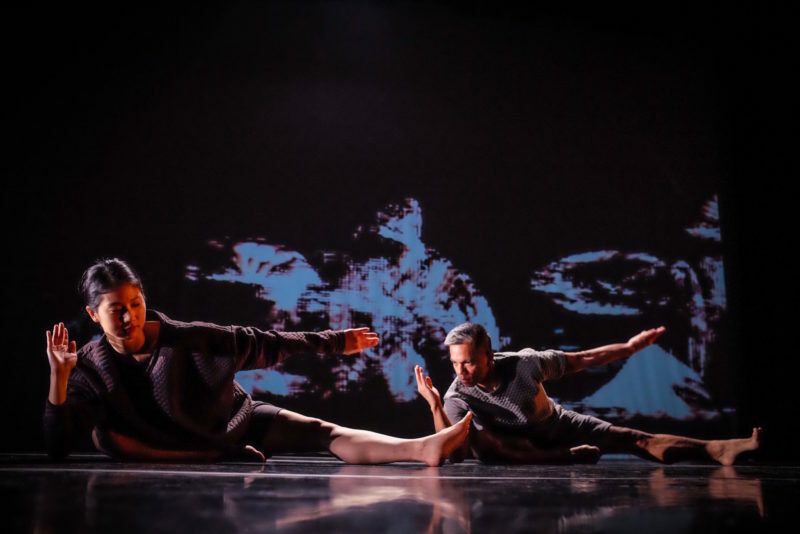 This year, his company, GERALDCASELDANCE, celebrates its 20th anniversary season by presenting Cover Your Mouth When You Smile, a movement essay that explores mimicry, assimilation, and racial melancholia within Asian/Asian-American contemporary culture(s). He has been (twice) an Artist-in-Residence at Movement Research, a 'Bessie' award recipient, a YBCA Fellow, and is currently a Resident Artist at ODC Theater in San Francisco.